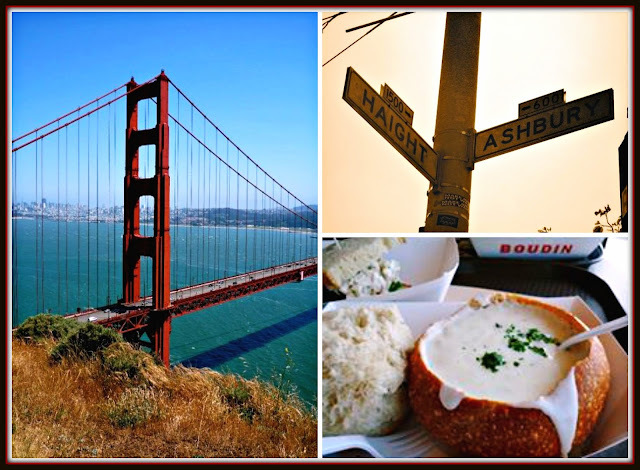 I’m thrilled to announce The Weekend Gourmet’s next culinary travel adventure is going to be San Francisco, Sonoma, and Napa Valley! 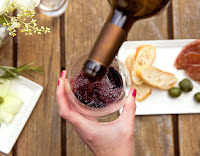 Next month, my four-person team will be exploring the very best, food, wine, and attractions in the area…and sharing all of the fun with you via live social media shares and a multi-part series of articles. I wanted to share a sneak preview of our itinerary today, because I’m so excited about this trip! After a Summer and early Fall that was spent tending to a wounded leg, then dealing with a nasty bout of shingles? I'm ready to have some fun adventures! 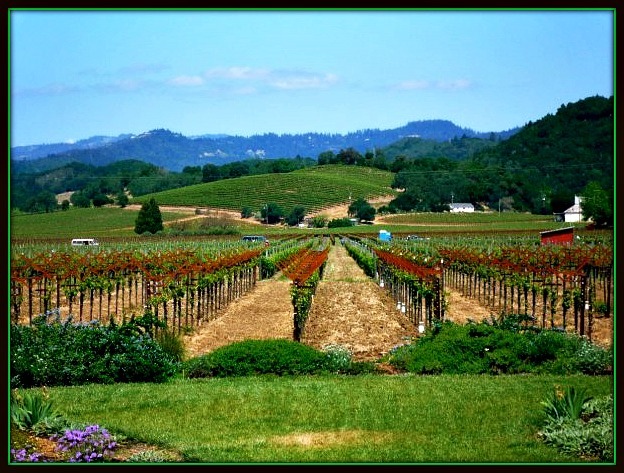 Michael and I first visited the Bay Area and wine country area in 2009, the year before we founded The Weekend Gourmet. We fell in love with the area and are so excited to be going back! 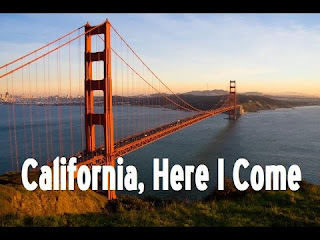 Our trip will start with two nights in San Francisco, where we will explore Fisherman’s Wharf, visit the Ferry Building Market, and eat our fill of Dungeness crab, clam chowder, and other local favorites. Our home base for the first leg of our journey is the beautiful Hyatt Regency San Francisco, which is ideally located near the picturesque Embarcadero and features stunning waterfront views. We will be dining at Pier 39's Fog Harbor Fish House, enjoying contemporary Japanese cuisine at Ozumo, and clam chowder and other seafood delights at Bistro Boudin. We will also be dining at Restaurant Gary Danko, one of San Francisco’s best fine-dining restaurants. We dined at Gary Danko during our 2009 trip, and it's one of the best dining experiences we've ever enjoyed! From San Francisco, we will head to wine country for a one-night stay in Sonoma -- our first time to this Wine Country region! We will be visiting WALT, Arrowood, and Gloria Ferrer wineries…and enjoying dinner at legendary Sonoma restaurant the girl & the fig. Our home base in Sonoma will be the upscale Fairmont Sonoma Mission Inn & Spa. After a day and night exploring Sonoma, we’ll then head to Napa for the third and final leg of our trip. While visiting Napa Valley, we will be visiting a number of great wineries to sample their wine and food pairing tastings. 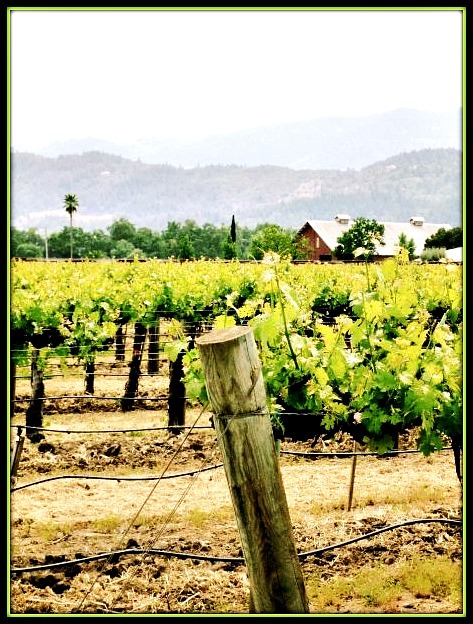 Our itinerary includes Far Niente, Freemark Abbey, Hess, Humanitas, Markham, Mumm, and VGS Chateau Potelle. We’ll also be dining at some of the area’s best restaurants. We'll enjoy some of The Model Bakery's amazing English muffins for breakfast, James Beard Award-winning burgers at Gott’s Roadside, and upscale casual BBQ at Bounty Hunter. 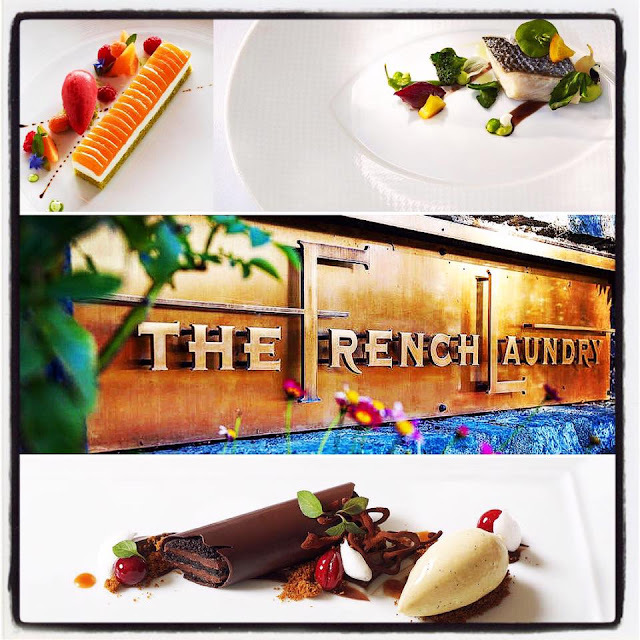 Oh…we’re dining at The French Laundry too!!! We're still pinching ourselves that we managed to score a reservation. Chalk it up to persistence and determination -- and a little luck too. It took us two days and re-dialing their reservation line 200+ times, but we managed to score one of the most difficult reservations to get in the entire country. Needless to say, we’re beyond excited to cross this once-in-a-lifetime dining experience off our Foodie Bucket List! When we’re not busy drinking amazing wine and eating great food, we have plenty of other Napa Valley fun planned – including a visit to the The Spa at Napa River Inn Spa…and a sunrise hot air balloon adventure courtesy of Napa Valley Aloft! Our home during the last leg of our trip is the Marriott Napa Valley. It's ideally location provides easy access to all of the adventures we have planned, as well as lots of great amenities. To follow all our adventures in San Francisco and the Wine Country, be sure to follow all of our social media channels: Instagram (WEEKENDGOURMET), Twitter (@TheWeekendGourm), and Facebook (The Weekend Gourmet). We’ll be sharing lots of great pictures and videos during our trip, so you don't want to miss any of the fun. Disclosure: The hotels, wineries, and attractions mentioned are providing my team hosted visits to facilitate inclusion in our social media shares and articles. Except for Restaurant Gary Danko and The French Laundry, the restaurants mentioned above are also hosting our meal to facilitate inclusion. All opinions expressed are solely mine.